Clan Campbell and clan MacArthur in Scotland are really two branches of the same family. That intersection is interesting because through my father’s side I am descended from the MacArthurs of Scotland and through my mother’s side I am descended from the Campbells of Scotland. 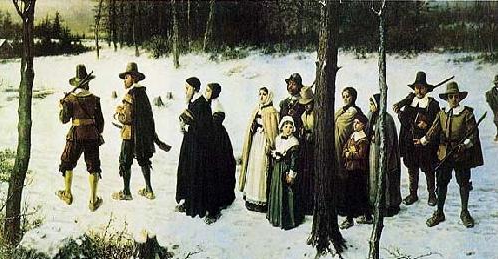 See http://www.puritans.net/my-genealogy-back-to-james-alexander-mccarter-and-earlier/ for an explanation of this relation.